From there, Dan was determined to do something to help the refugees and set up Calais Bicycle Aid in September. 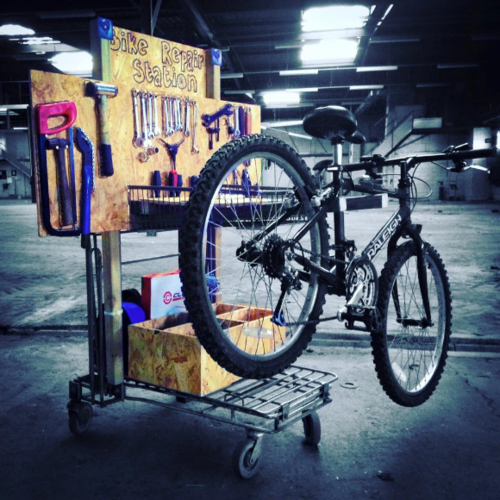 The project receives bicycle donations including children’s bikes, parts, tools and spares which are then shipped to Calais and used to improve the lives of, not only the refugees, but also the volunteers over there. Calais Bicycle Aid went from nothing to raising their target of £820 on Crowdfunder in little over a month. 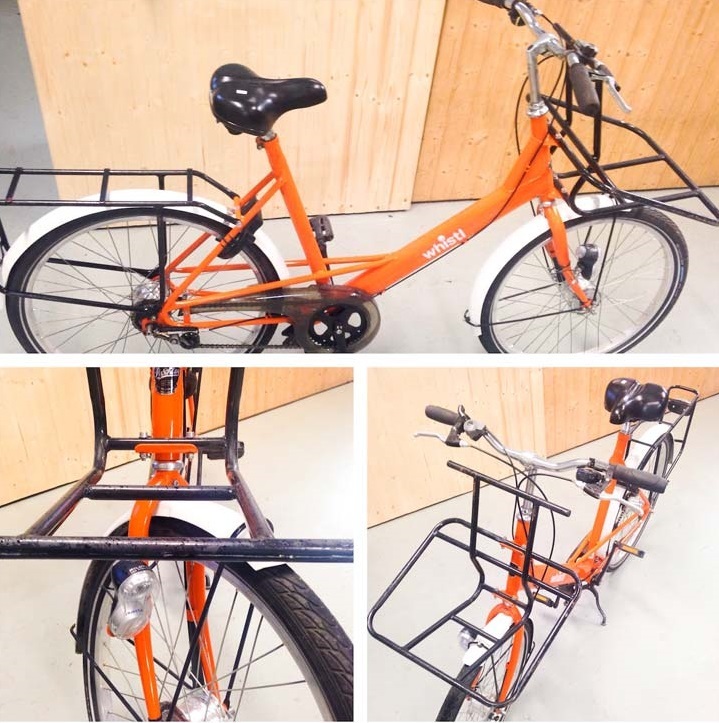 The organisation has received offers of help, aid and more than 80 bicycles from people all over the UK including Bicycle Links and Norwich Bicycle Repair Co-op. 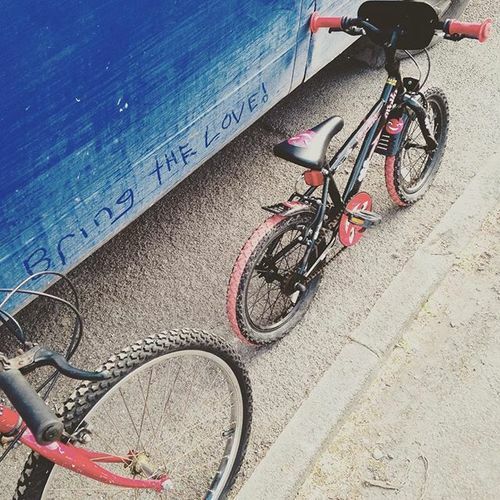 Dan and his team of volunteers have just returned from their second mission to France; this time they took out a whole bunch of children’s bikes as the women’s centre in the camp has a long list of refugee kids who want a bike. 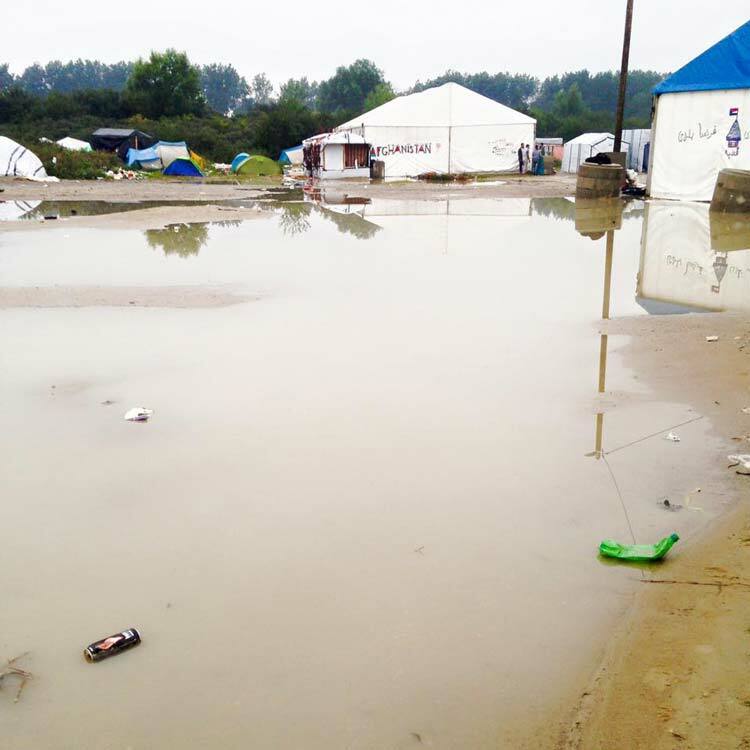 Life for the refugees is exacerbated by the conditions and position of the camp. It’s located on the outskirts of Calais, which is a good 5 mile round trip from the town centre, shops, services and key places like the office where French asylum applicants require regular visits. Combine the reality of this 5 mile round trip, with the challenges of keeping your few clothes and shoes dry in a muddy refugee camp which is prone to flooding, then life becomes a much bigger challenge. Walking 5 miles is fair distance for most of us. Walking 5 miles in wet shoes and socks, when you can’t get warm and the winter weather is closing in is a whole lot worse. What Populate are trying to do is to feel the depth of compassion within the cycling community and its capacity to support further bicycle aid. They would like to create events in cities up and down the country to engage cyclists and promote their cause. 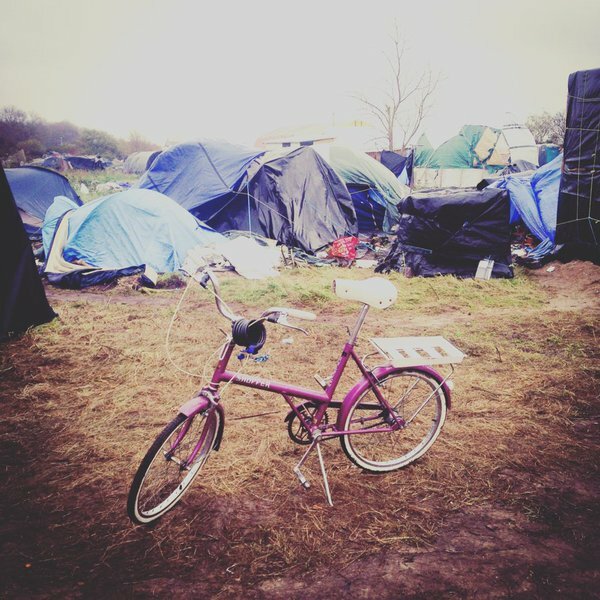 “I guess all we can ask is, if this stirs something inside folk that they get in touch.” When I found out about Calais Bicycle Aid, I did just that. It would be great if you could too, or pass this on to a local group who may be interested in joining forces, or creating events with Calais Bicycle Aid.